We are inviting Retailers and Dealers for One Sim Mobile and DTH Recharge service. You can recharge any Where and Any time in India, ONLINE or OFFLINE. It's require only one sim and maintain one account and recharge all mobile,dth,datacard of any value. 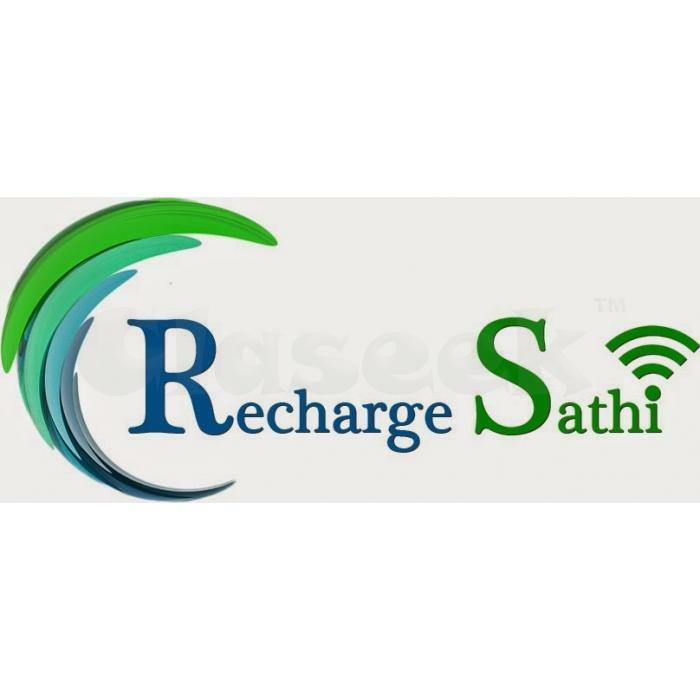 You can recharge all mobile operators like AIRTEL, AIRCEL,VIDEOCON, DOCOMO, BSNL, UNINOR, VODAPHONE and all D.T.H. operators LIKE SUN DIRECT, BIG TV, DISH TV, VIDEOCON, AIRTEL, etc. Single Mobile can access all the service providers, No higher investment blockage. Activation cost is free,, Retailer get 2.5 % profit . Dedicated customer support just one phone call away. know your balance at any point of time through a single SMS, No risk of loss of recharge coupons.